Is there a better way to remove rats from your home? There is a better Lakeland rat removal, and it is not what you think. Ti’s the Season for Rats – and Rat Control! This time of year, as the temperature drops, all types of rodents and vermin look for warmer places to call home. Unfortunately, that often means YOUR home could see a rat infestation! If you start seeing signs of a home rate infestation, reach out to us immediately to remove rats from your home! Rat Droppings – Brown Rat droppings are dark brown in a tapered, spindle shape – like a grain of rice. Rub Marks – Grease and dirt on their bodies leaves smudges on surfaces. 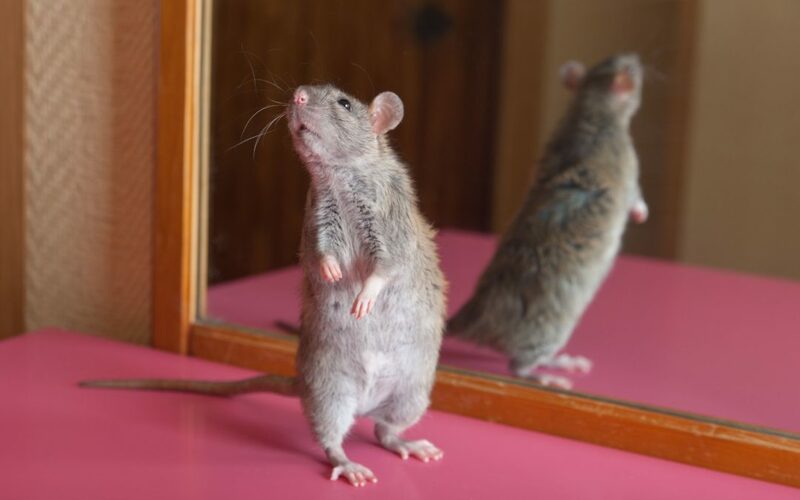 Scratching Noises – Black rats are agile climbers and often found in lofts to you might hear scratching noises at night. Rat Nests – Rats will shred available materials such as loft insulation, cardboard and other soft items to make nests. Footprints – Rats leave foot and tail marks in dusty, less-used areas of buildings. In most of our pest removal, we strive to do the most humane removal as possible. For coyotes, we do catch and release. In fact, for most animals we remove from your house, we can release them to a new location. Unfortunately for vermin, we cannot release them. Catching rats with glue traps and similar tools causes unnecessary (and often inhumane) pain on the animal. We strive to make the termination and removal of rats as painless and quick as possible. This is the most humane rat removal that can be done these days.